Guest comment: Can Instagram save the fashion mobile shopping experience? The impatience of mobile shoppers and no improvement in the shopping experience for two years means growing mobile commerce presents a major challenge to online fashion retailers. But the answer could lie in social channels like Instagram, says parcelLab’s founder and CEO Tobias Buxhoidt. 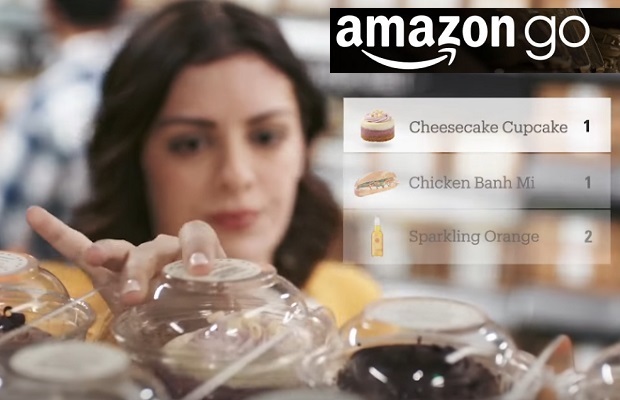 Amazon will close all its retail pop-up stores by the end of April, but will also open dozens of new grocery outlets, a precursor to moves which could see it build as many as 3,000 Amazon Go outlets, the company announced. Robert Massa, General Manager EMEA, BounceX discusses how having greater granularity will help brands fulfil its customer demand for personalised experiences and help individualise their marketing approach across a range of channels and devices.